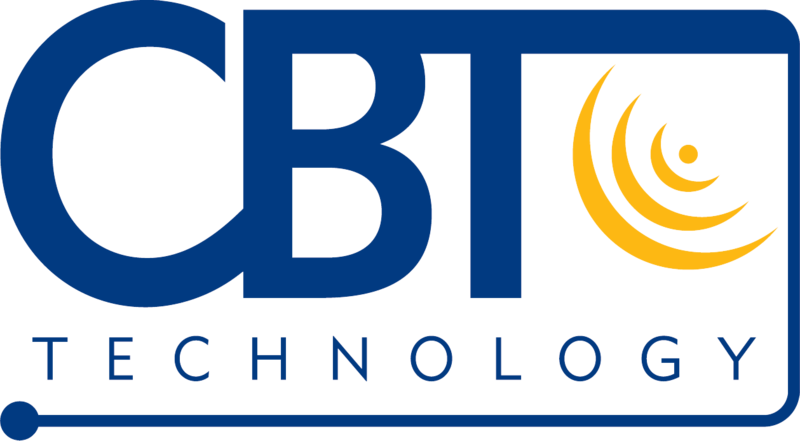 You've been redirected to www.atrenne.com, because in July 2014, Atrenne, a Celestica company, announced that it has added CBT Technology to its portfolio of vertically integrated, specialty manufacturers. Since 1945 the company (XTech, Triple E, Purcell) has been a premier provider of front panels, extruded aluminum enclosures, PCI brackets and ruggedized packing for circuit-board mounting and assembly systems. While the company has changed names, we have always remained focused and committed to meeting our customer’s unique requirements. All the CBT, Xtech, Triple E and Purcell product information is now available at www.atrenne.com. Atrenne links the respective divisions’ capabilities in fully-tested electronic assemblies, connectors, complex build-to-print manufacturing, backplanes, chassis, custom design, metal finishing, metal fabrication, and extrusions. While the name and organization has changed, Atrenne continues the legacy of serving as a premier supplier to the Aerospace, Defense, Computing, Storage, Telecommunications and Industrial markets. Atrenne continues to focus on providing the highest level of service and world class quality to our valued customers. Click here to view the Atrenne Integrated Solutions home page. For more information, contact us.